Avalon's low cost professional pest control company. Prices fixed at $170 for any house! The northern beach side of Sydney, Avalon suburb is a typical paradise for beach lovers. It’s perfect for both families and visitors who come to indulge in various surfing options available. But, despite the attractive neighborhood that boasts of various cafes and restaurants, Avalon invites hosts of pests from surrounding areas. 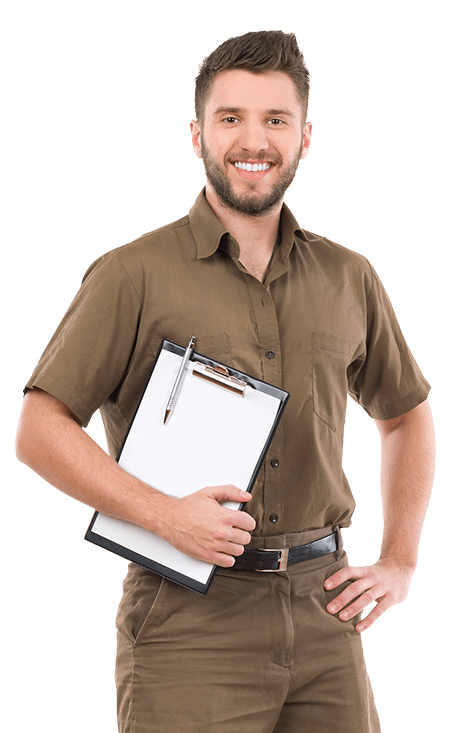 That’s why Sydney Side Pest Control, a decade old family owned business has been helping residents to battle against aggravating pests and termites that pester residents. We are not the so called “professional” pest control companies in Avalon infamous for compounding your problem. There are those that stomp through your house spreading foul smelling, toxic chemicals that harm your loved ones, pets or even the environment. Pathetic. We use environmentally friendly products to eliminate ants, bees and wasps, termites, spiders, bedbugs, fleas, among other pests that give you sleepless nights. We know you hate ifs and buts (as much as we do). That’s why we keep only fully certified, tested- and- proven- to- perform technicians who understand their job and have passion to go with. Besides, we provide tailor-made, 100% guaranteed pest control done services so you keep coming for more. But, it’s how Sydney Side Pest Control staff treat our customers that makes our 20,000 plus customers in Avalon and beyond love us. So, make us your pest control provider of your choice, we will make you happy. Your peace of mind is just a call away.